Prime property in Rosemont Community partial pasture and hardwoods. 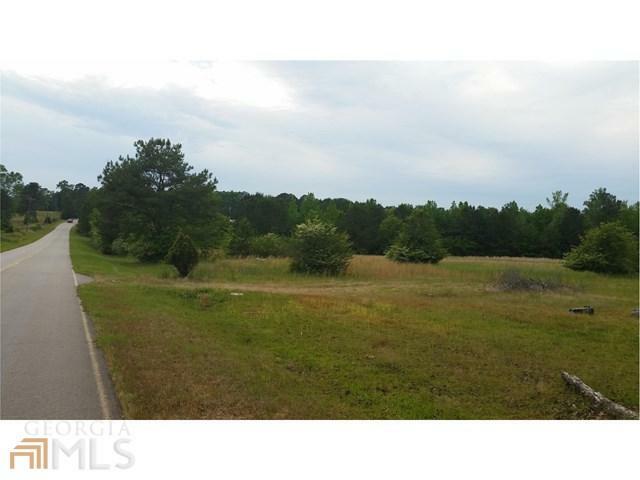 Great home site, water on property for lake construction, located 3 miles from KIA. 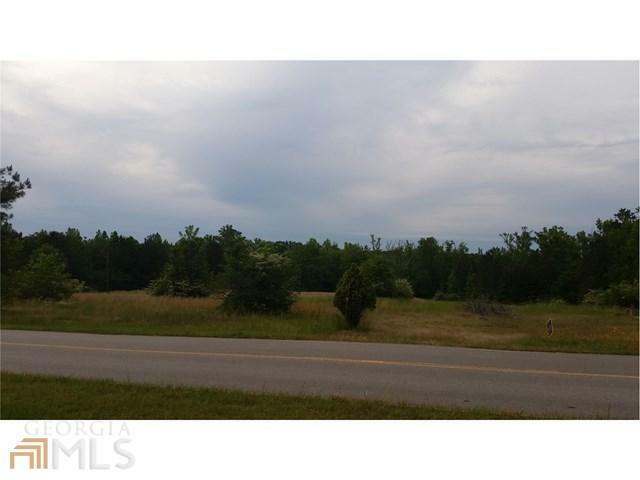 39.6 Acres to be provided by seller. Property is presently under the conservation program. Listing provided courtesy of J.T. Jones And Associates Rlty. © 2019 Georgia Multiple Listing Service, Inc. All rights reserved. Information Deemed Reliable But Not Guaranteed.